Following on from their fantastic ‘Coming Out’ exhibition, Birmingham Museum & Art Gallery have opened another FREE show which raises questions about identity and body image in their experimental ‘Story Lab’ space. ‘Within and Without: Body Image and the Self’ is open from now until 1st February 2018, and examines the questions, anxieties and stereotypes faced when trying to attain the ideal body we see reflected in public and digital spaces. 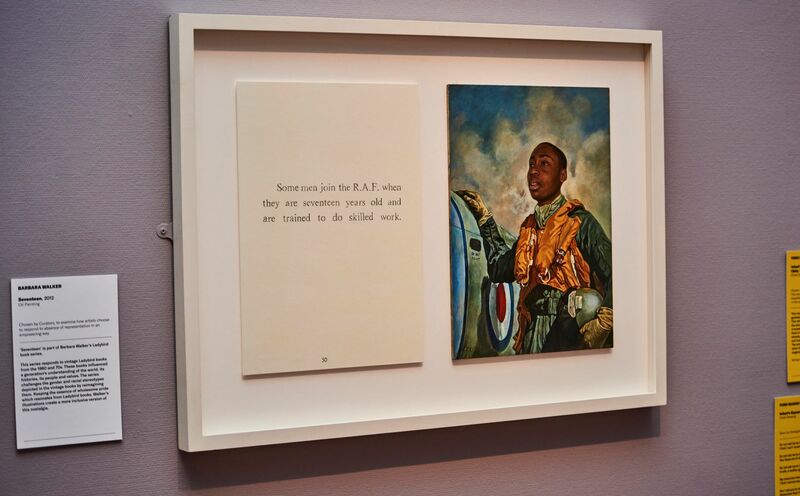 Including artworks dating from 1825 to present day, exhibited artists include Donald Rodney, Gillian Wearing, Helen Chadwick, Francis Bacon and Barbara Walker. 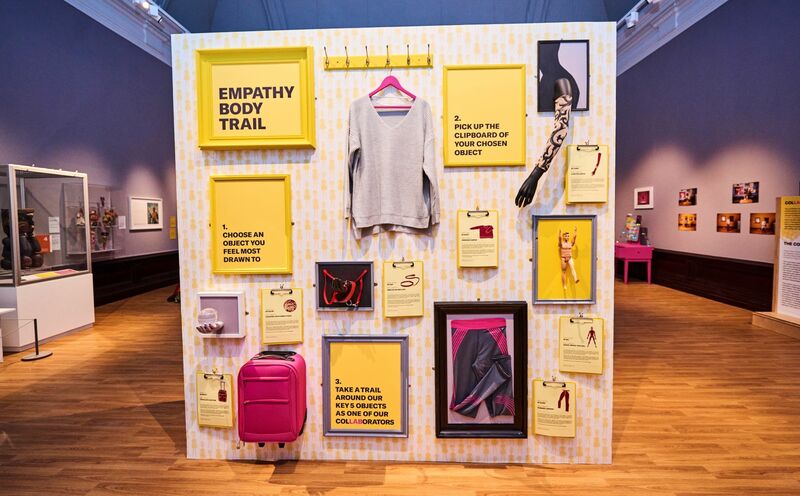 The displays explore how body image impacts on issues such as social status, gender, health, aesthetics, religion, politics and sexuality. As part of the interrogation of the Male Gaze a calendar from the Bengal Palace Balti Restaurant (2001) is on display. This piece looks at the representations of South Asian women in a modern Birmingham context, and asks whose gaze is this calendar is made for. If the themes of this exhibition sound interesting, then I can recommend further reading with Natasha Walter’s book on the impact of a hypersexual culture and old-fashioned sexism being replaced with something new, and perhaps more sinister.